Do you need more buoyancy and warmth in the water? 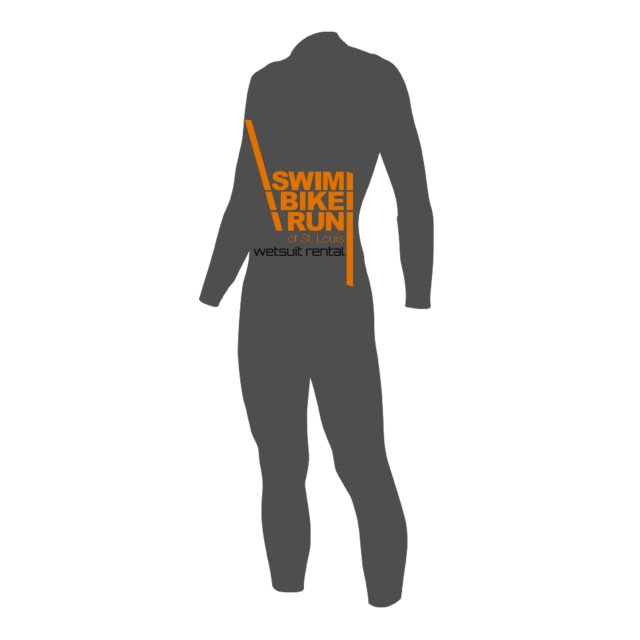 If yes, then rent a wetsuit from Swim Bike Run Chesterfield! 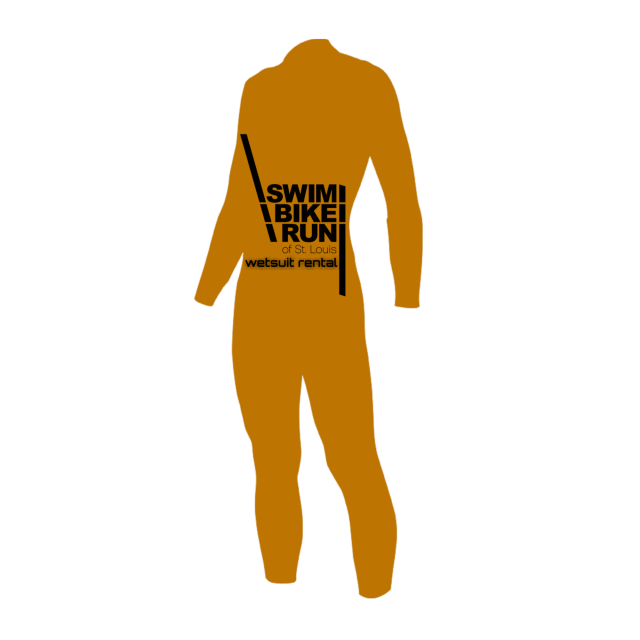 The TYR Hurricane has become one of the best performing and most comfortable lines of wetsuits in the triathlon market today. 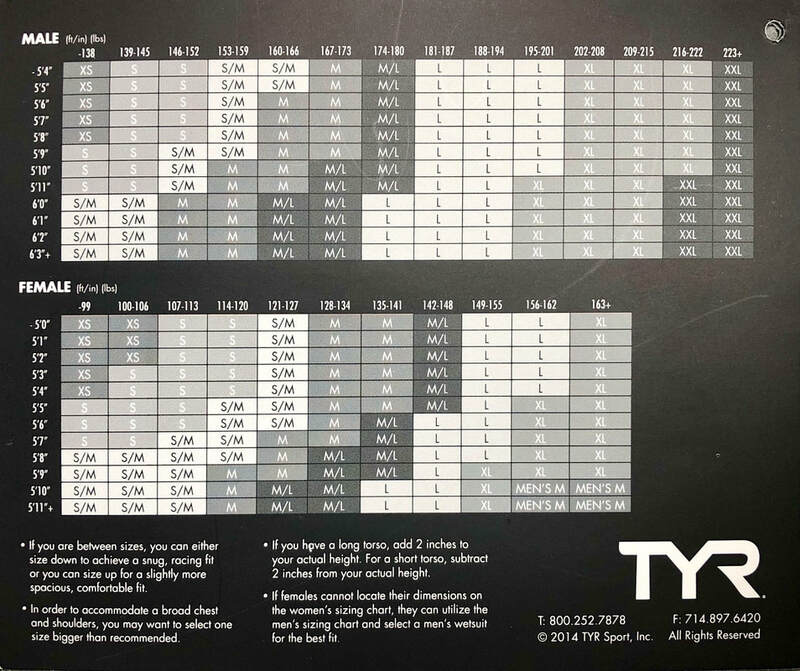 We carry TYR Hurricane rental wetsuits in all mens sizes.